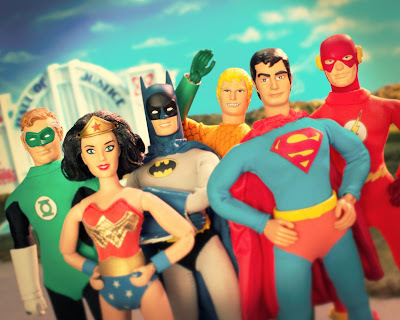 Fruitless Pursuits: Robot Chicken DC Comics Special! Too bad it'll have to wait for fall but look what was announced today! Get all the information here at DCComics.com!! Sweet!